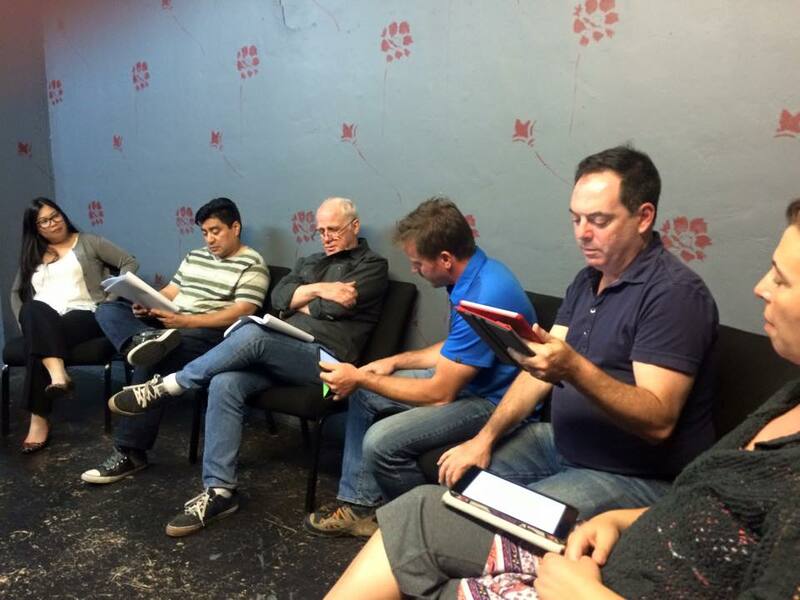 The mission of Moving Arts’s MADlab is to foster new and producible scripts by creating a unique environment of support and collaboration with professional Los Angeles playwrights, dramaturges, directors, and actors. 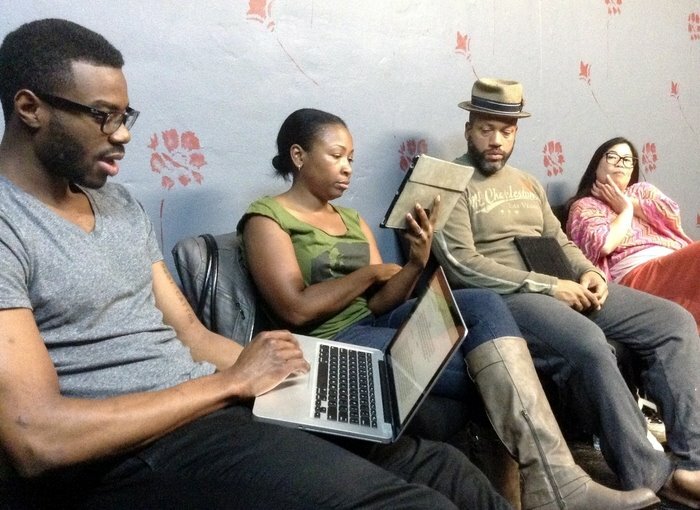 Moving Arts is paving the way for MADlab to become the most well respected and highly competitive new play development program in Los Angeles. 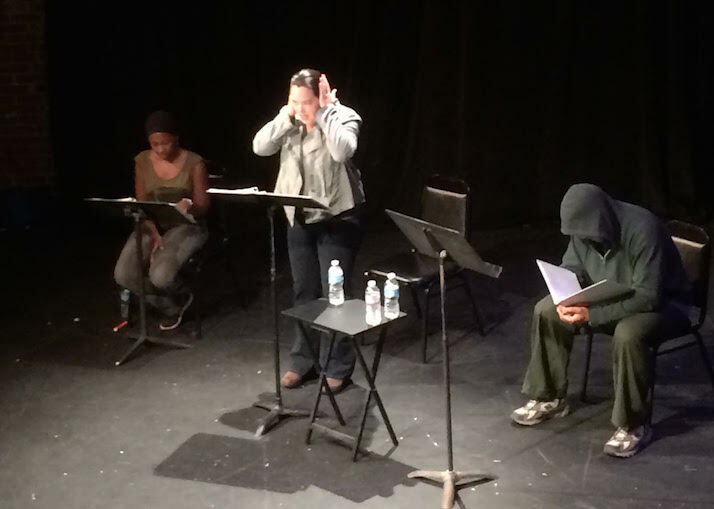 MADlab is a unique 9 month program that focuses on the development of new plays from the idea up. 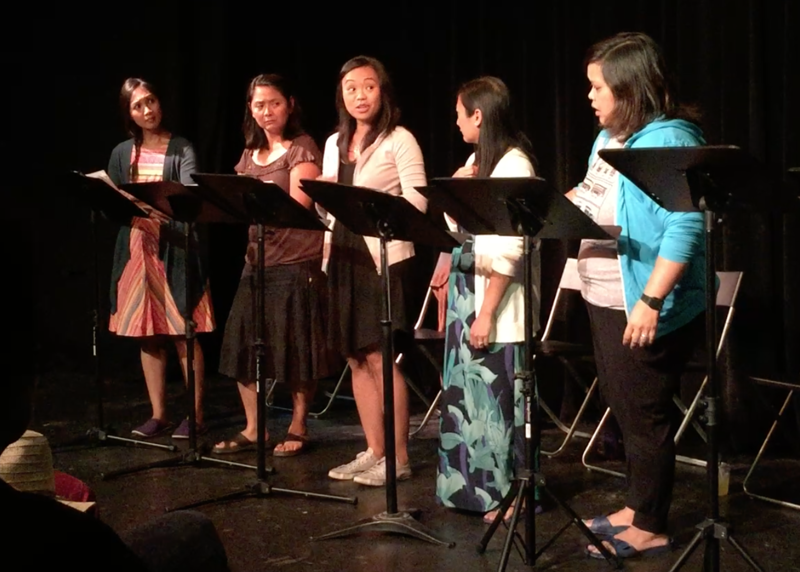 Click here to see the 2019 MADlab playwrights. Dana Schwartz produces MADlab. Moving Arts’ Artistic Director is Darin Anthony and Gabrieal Griego is Managing Director. Cece Tio serves as Producer.